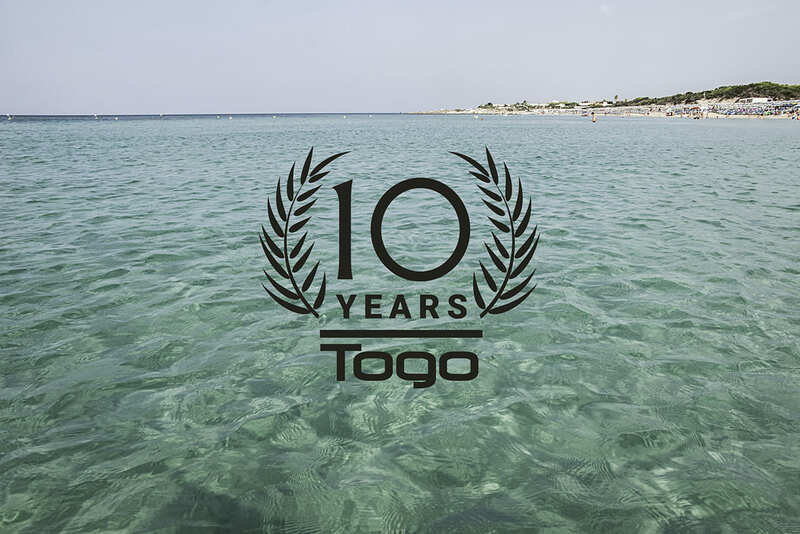 Official video of “La ‘ndore te l’estate”, the song with which we celebrate our 10 years of Togo Bay. Let yourself be dragged by our rhythm, but be careful because the refrain is very contagious! With this song, the summer will never end!